cPanel provides with the most ultimate set of controls that enables you to do almost everything with your web hosting account. It’s a fact that cPanel makes life easier. Even the people who are not aware of website management will have no problem whatsoever with cPanel. The best thing about cPanel hosting is that it does not require much of coded language that is usually used for server management. 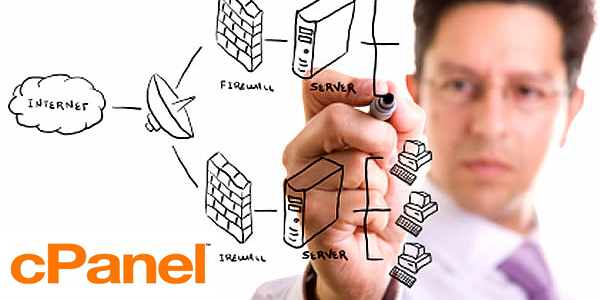 cPanel showcases a wide range of features and if you have to go through all of them, it will take you hours and hours. 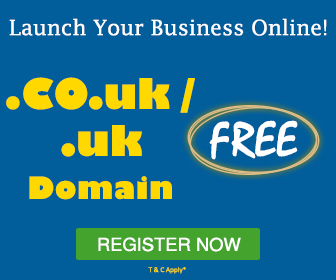 If your hosting account consists of more than one domain (this also includes the .com and .co.uk versions of the same domain), the extra domain can be added to the web space. Whenever someone visits it, they will be directed to your website. 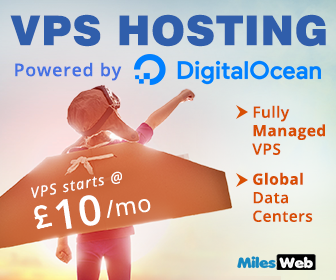 It is also possible to change the ‘root’ folder for any additional domains, this goes on to say that multiple websites with different domains can be hosted and managed from a single web hosting account. This amazing feature enables you to add/remove/edit files as easily as it is done on your personal computer! All you have to do is download a special file and then follow some simple instructions. Once this is done, a folder will be displayed on your computer that will enable you to move, copy and paste files to it and from it. Through this feature the actual web space is updated in real time. In case someone takes the URL of one of the files present in your web hosting account (it might be an image file) and displays it on their website, then every time their website is used by any of the visitors for downloading the image, your bandwidth is used for this purpose. Considering that if your website is a very busy website (for instance a forum), substantial chunks of your bandwidth can be used. With hotlink protection, people are prevented from directly linking to your files and therefore your bandwidth is protected from being stolen. You might come across some instances where people are trying to do spamming in your contact form or they might try to abuse your service. This can be stopped by blocking those people from accessing your website or the IP address. All you have to do is add their IP address in this tool and thereby the access to any files or folders in your web space will be completely blocked. This feature enables you to assign a password to the folder or directory of your choice in your web space. After doing this, only specific people who have the login details can access the respective folder and the files within it. This makes it easy to secure the shared files. Moreover, as any website or web page within a password protected directory requires login credentials in order to be accessed, this is a simple way to establish a member-specific part of the website. At times you may feel the need to access your inbox when you are not near your computer. For this purpose, cPanel has built a web access system. All you need is a computer / laptop or even a smart phone along with internet access and your login credentials, with this feature your inbox can be accessed from anywhere in the world. This is a handy tool provided by cPanel that enables you to set up auto responder messages. In case you are going away on a trip, and you will not be able to reply to the emails for a while, or in case you simply desire to setup an auto responder message in order to let every email sender know that you will get in touch soon, the auto responders can be set through cPanel within a few minutes. It is also possible to set the start / stop times for the auto responder emails. cPanel consists of a backup wizard that enables you to download a backup of your web hosting account. Backup can be taken of all the files, databases and email configurations within just a few clicks. This feature can also be used for restoring any backup files that have been downloaded in a simple way. The error log displays the last 300 errors of your website, this comprises of the broken links and missing files. Errors might occur as visitors try to do something on your website, the log provided by cPanel can track dates, times and the number of visitors so that you can track the errors and the referral urls as well. If you check this tool on a regular basis, it can help you to ensure the best performance of your website by keeping it error free. Using a control panel makes the website management easy; however when it comes to hosting a website and managing the web hosting platform, no other control panel can make it as simple and straightforward as cPanel. cPanel is widely accepted as one of the best hosting solutions available. With the information mentioned above, you will be able to bring about better functionality in your website and be receptive to it from anywhere in the world through cPanel access. cPanel having rich set of features, which starts from adding email address to managing sub-domain names. This article has focused on the all cPanel features needs to be understand by customer side. cPanel and windows are commonly used in IT industry. Control Panel that maintains consistency between both Windows and Linux and supports easily more developer needs. Talking about this article it is helpful for experts and newbie. But i ll say for newbie..!! cPanel is user-friendly.Even novices can easily use the same. cPanel provides lots of functionality to its users such as Addon management, WebDisk, Hotlink Protection, secure webmail etc. Indeed, nice sharing! Thank you.